Warner Communications has many options for commercial-grade public safety vehicle lighting for sale. As an authorized dealer for the industry’s top brands, we offer a wide range of vehicle lighting systems including components and accessories. 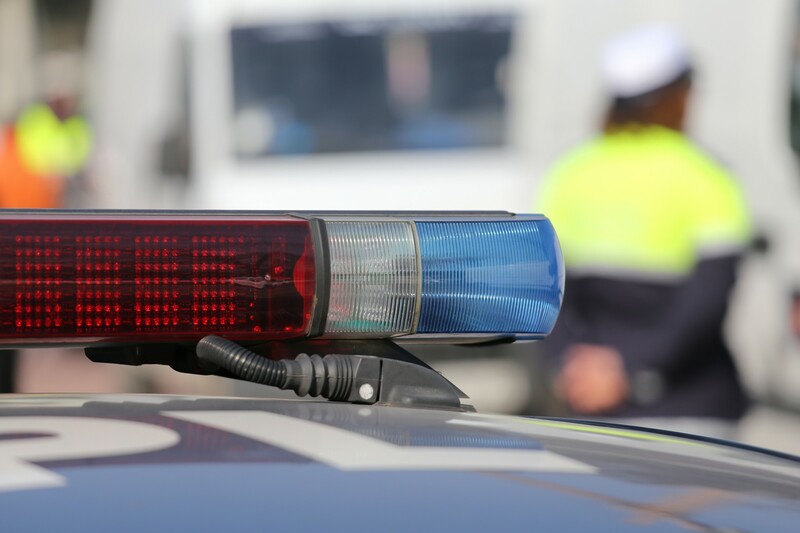 In addition to sales, we also install lighting on law enforcement vehicles, fire and rescue vehicles, emergency response vehicles, security vehicles, two trucks and service vehicles. Contact us today for a quote on public safety vehicle lighting solutions.